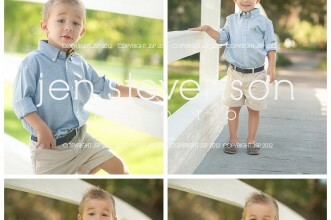 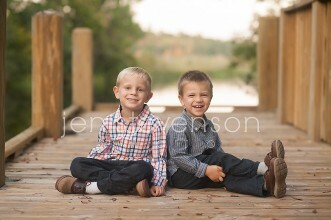 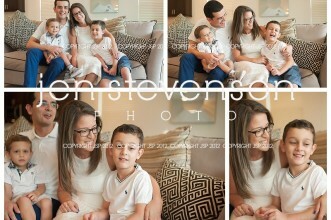 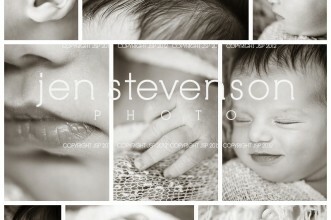 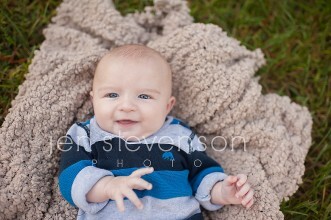 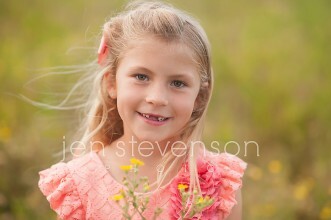 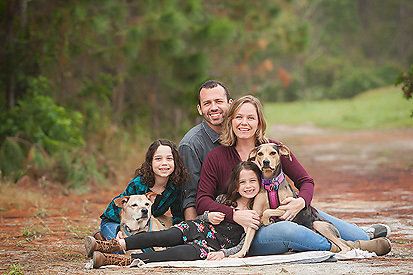 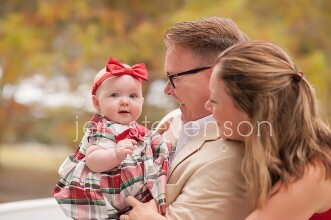 Orlando Family Photographer/ The L Family of Four Sneak Peek! 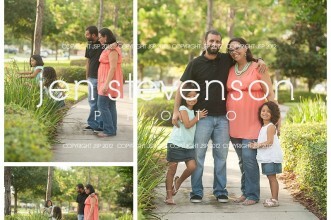 Orlando Family Photographer/ The D Family of Four! 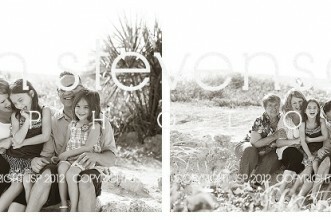 Orlando Event Photographer/ Lido Beach: Mary Rose’s Birthday Surprise!